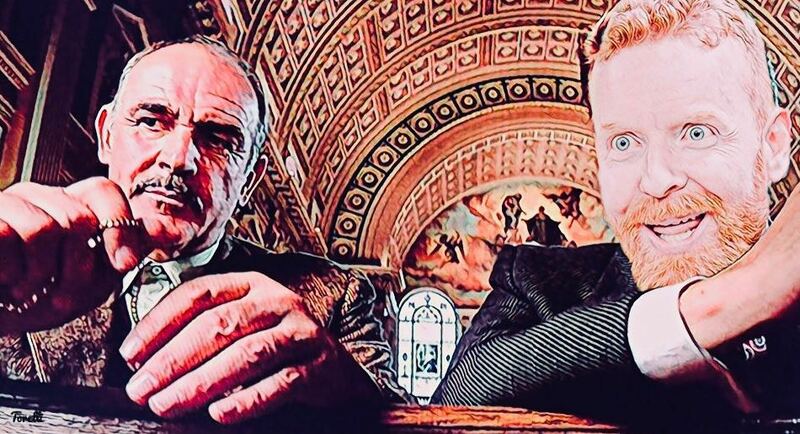 The East Side Dave Show Will Make You An Offer You Can't Refuse! Leave the gun. Take the #HISS. 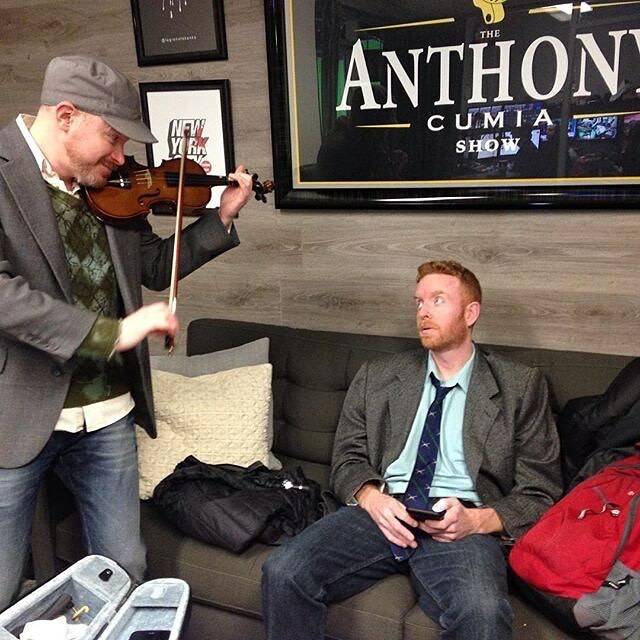 The criminal East Side Dave Show shall bring the pain this evening on CompoundMedia.com at 7 PM (EST)!! And tonight, the #ESDS is settling all family business!! YES!! East Side Dave Show: Point The Finger! The EAST SIDE DAVE SHOW cast members point the finger at other people for their problems! Watch the combative #ESDS each Tuesday at 7 PM (EST) on CompoundMedia.com! #HISS!! 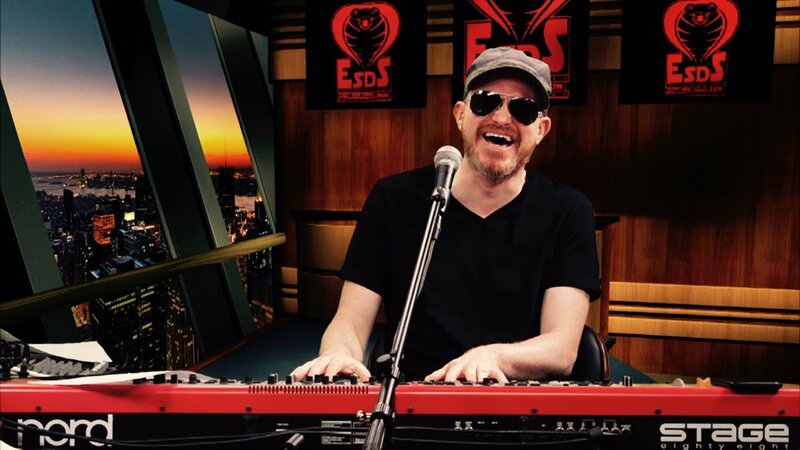 The cast of the EAST SIDE DAVE SHOW go at it in their own Masked Singer competition! Watch the mysterious #ESDS each Tuesday at 7 PM (EST) on CompoundMedia.com! #HISS!! East Side Dave Show: “Big A” Puts Pepper On The Shizer List! EAST SIDE DAVE SHOW Senior Producer "Big A" Andrew Gold puts Chris "Pepper" Stanley on the Shizer List! Watch the controversial #ESDS each Tuesday at 7 PM (EST) on CompoundMedia.com! #HISS!! Let’s Dominate The World Today. The East Side Davidians are counting on you. Let’s do’s it. Let’s take aim at Planet Earth and make it ours. Our time…is now. 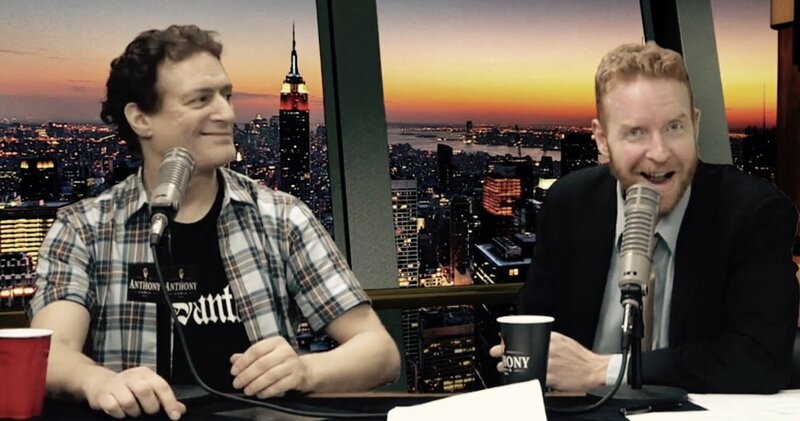 A New, Spell-Binding, EAST SIDE DAVE SHOW Is Now Available! It’s all happening! 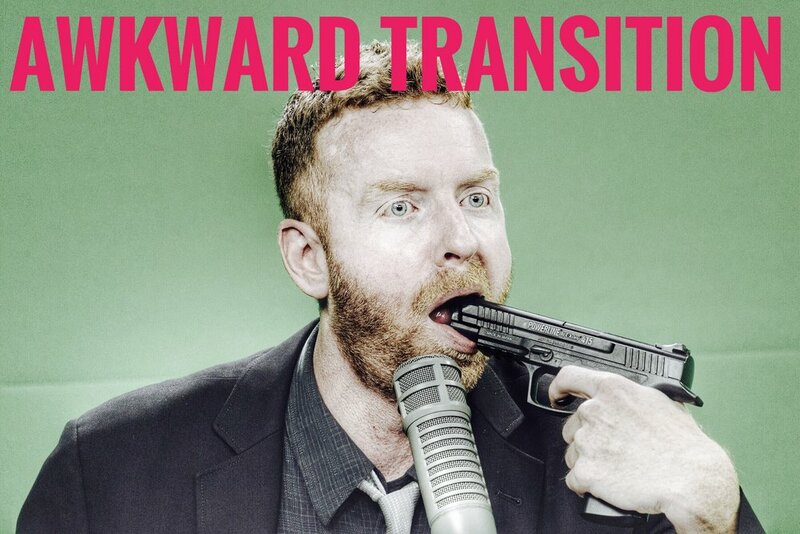 A new EAST SIDE DAVE SHOW is now available on CompoundMedia.com and it is controversial and chaotic! 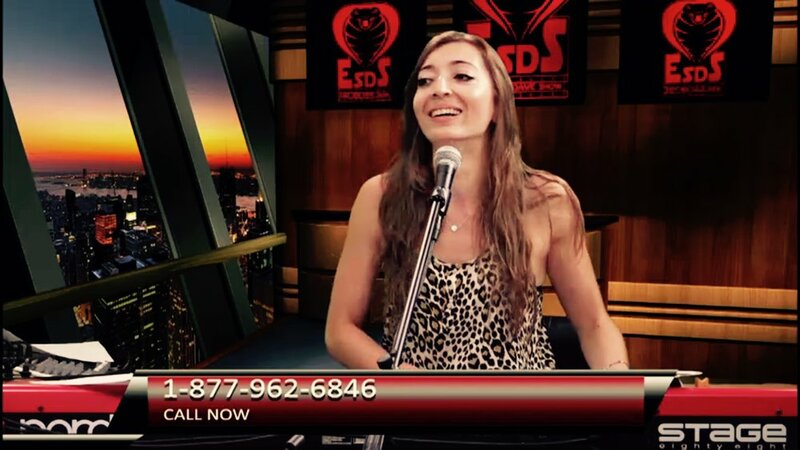 Experience the #ESDS today! Your brain will thank you later! 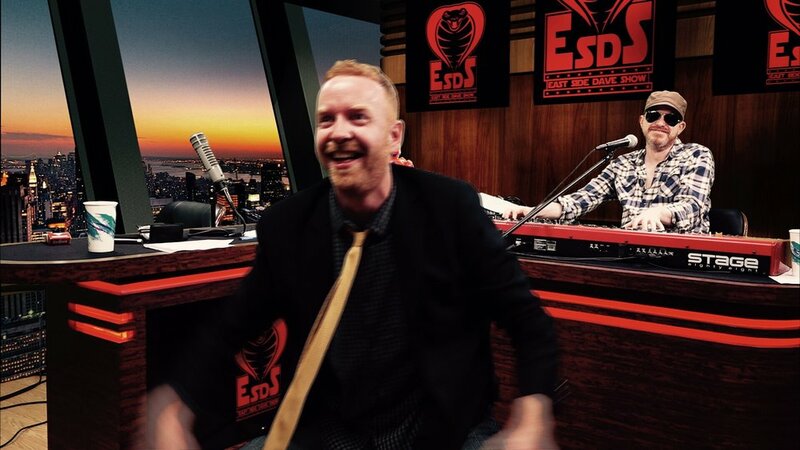 The EAST SIDE DAVE SHOW Brings The Fisticuffs TONIGHT! 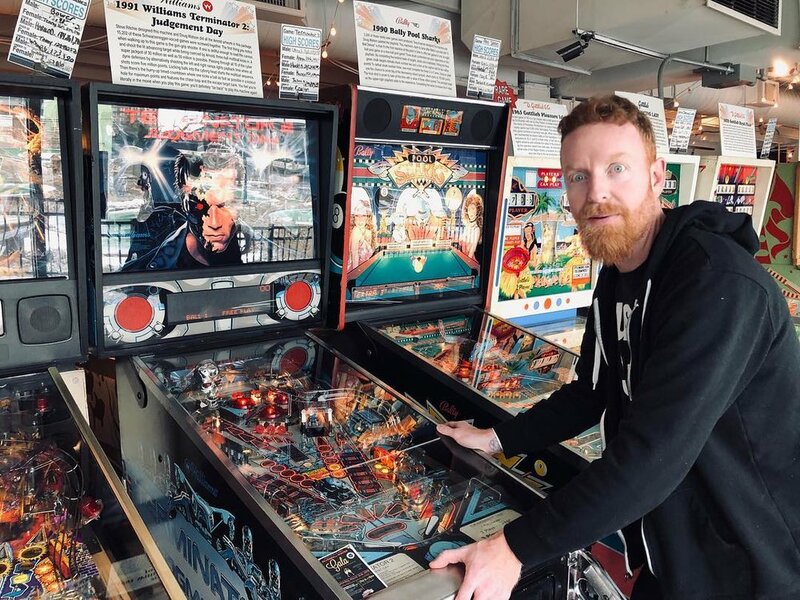 We’re rolling up our sleeves on the EAST SIDE DAVE SHOW this evening and we’re gonna mix it up with thunder and lightning, daddy! Experience the #ESDS on CompoundMedia.com at 7 PM (EST) and get ready for the ruckus! BOOM! Let's Be Champions This Week! Let us go out there and dominate this week with power and glory! For we are Champions! And we shall be victorious! The EAST SIDE DAVE SHOW showcases their best Australian accents! Watch the wonderful #ESDS each Tuesday at 7 PM (EST) on CompoundMedia.com! #HISS!! It's official! Father David of the EAST SIDE DAVE SHOW shall take on Gillberg in a wrestling match for the ages! Watch the no-holds-barred #ESDS each Tuesday at 7 PM (EST) on CompoundMedia.com! #HISS!! The East Side Dave Show Cometh For You! 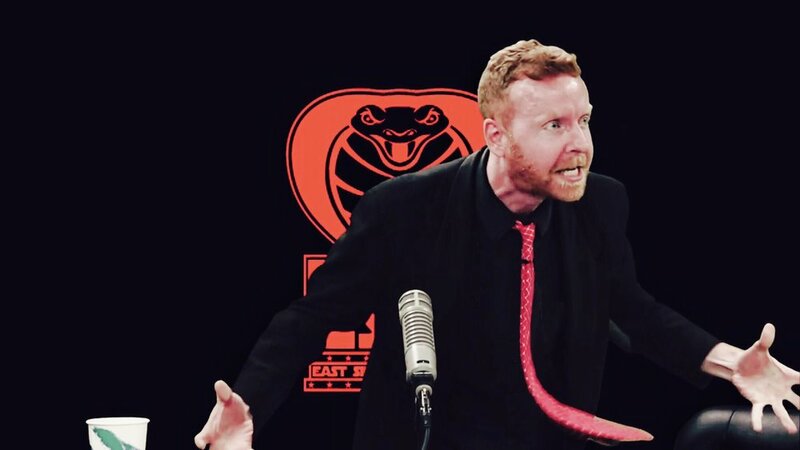 The East Side Dave Show on CompoundMedia.com………….it will find you……..it will hunt you down……….and it will love you……..hard. The East Side Dave Show Is Back With A New Episode! YES! The notorious East Side Dave Show is back with fury and magic with our Third Anniversary Spectacular! NOW on CompoundMedia.com! We’re pulling no punches as “The Master of Chaos” Kevin Knight stops by, Shock Jock Robot drops in, music is played, weirdness is committed, and fun is had by all! Experience this #ESDS special right now! YES! The EAST SIDE DAVE SHOW Is Back! TONIGHT! 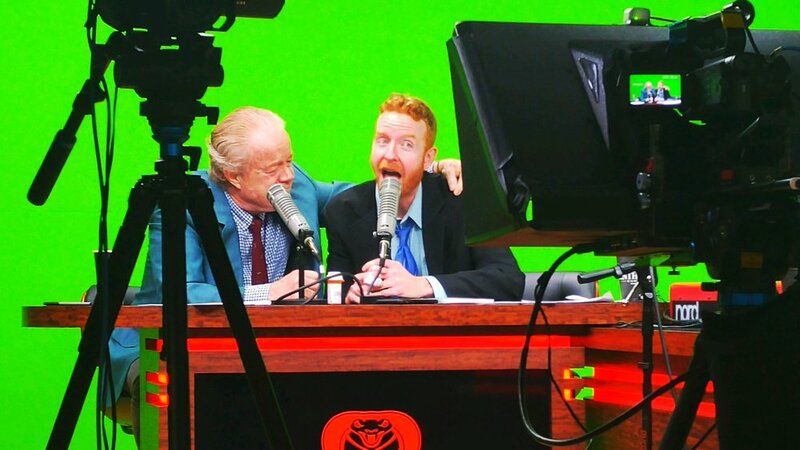 The amazing East Side Dave Show returns this evening at 7 PM (EST) on CompoundMedia.com! Experience the insanity as your psychedelic heroes are back to save the Galaxy! Be there for the wonderful #ESDS…TONIGHT on CompoundMedia.com! YES! I Am Focused. My Destiny Is Mine. I am ready to dominate. Are you? If They Bring A Knife, You Bring A Gun. If they send one of yours to the hospital, you send one of theirs to the morgue. Let Us Have A Wonderfully Strange Weekend! Let’s dominate. That is all, Dave Pound. Award-winning writer-director "East Side" Dave McDonald is back with DARK SIDE: A STAR WARS STORY. Being hailed as the greatest film ever by Dave himself and only Dave himself, this cinematic masterpiece (according to Dave, that is) is a psychedelic journey into the very heart of evil. Enjoy this most miraculous of movies. And may the #HISS be with you.